Rijksmuseum Digitizes 600,000+ Works of Art, Making Masterpieces Available Online – Sig Nordal, Jr.
December 31, 2017 January 1, 2018 Sig Nordal, Jr. This holiday season we’ve seen many museums and galleries around the world increase their generous offerings of digitized art. Museums that have joined the digital world include The National Gallery, Tate Modern, and The Los Angeles County Museum of Art (LACMA), to name just a few. Now with over 600,000 digitized works of art, Amsterdam’s Rijksmuseum is part of this educational community of art liberation, which has successfully more-than-quadrupled their collection since launching the Rijksstudio in 2012. The Rijksstudio’s extensive collection includes 17th century Dutch paintings from some of the old Dutch Masters, such as Rembrandt, Frans Hals, and Johannes Vermeer. 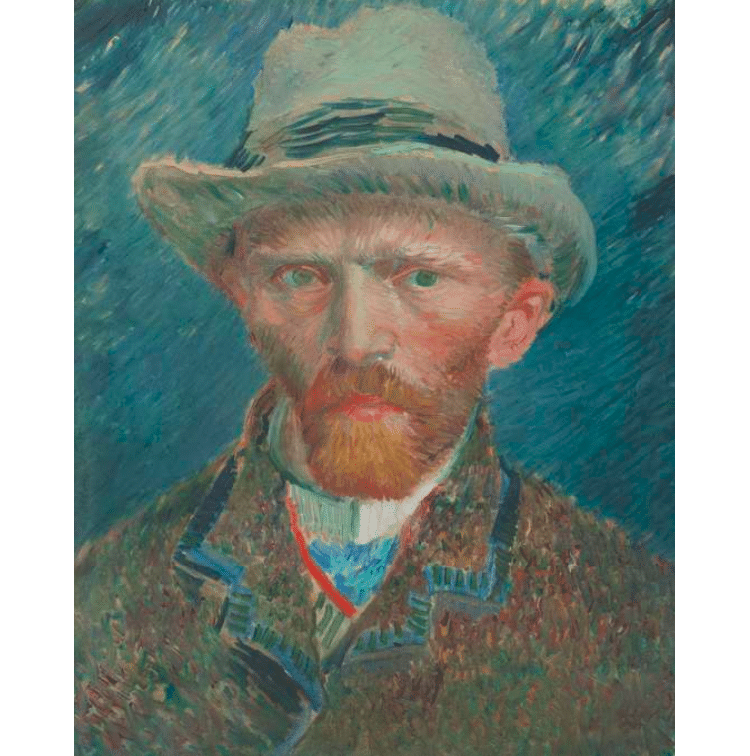 The Portrait collection features works from the 14th century to the present day, and even contains a Self-Portrait by Van Gogh, painted in 1887. Other themes include Landscapes, containing Hendrick Avercamp’s Winter landscape with skaters, and Still Lifes. In addition to paintings, the Rijksmuseum archive includes photographs of historical furniture and interiors, applied arts, and fashion. The museum also owns an astonishing 7,250 ceramic objects, some of which have been documented and added to the Rijksstudio Ceramics collection. The high-resolution images are free to download once you sign up to become a member of Rijksstudio. You can then save your favorite works to your self-curated art collections, download and create prints, and share your finds on social media. …as well as photographs of historical furniture, ceramics, and fashion. The post Rijksmuseum Digitizes 600,000+ Works of Art, Making Masterpieces Available Online appeared first on My Modern Met.